I am happy with my results. At first I was nervous because I never had a procedure done in mylife. But I am happy I took that step and look at me know! I am a changed women. I did not think I would be so happy this early on but everyone from my consultant to the clinical staff and administration team showed care. I was able to get a date quickly and now I will look snatched before the summer really hit. He was very good, nice, concerned and knowledgeable. My pre op and post op nurse made me feel very comfortable she was very friendly and very inviting. I knew I wanted to best to preform my keloid removal. I even paid extra to meet him first and it was well worth it! Is this Review about Anthony BELL helpful to you? I've lived with overactive bladder for at leat 20 years. Never a right diagnostic. I used to go to the bathroom an average of 32 times a day, a condition that had a horrible impact on my life quality. Dr. Boreham made every effort to help me, and I couldn't be more grateful, I am a new person. I absolutely recomend her, such a kind and great professional. Is this Review about Andrew COOK helpful to you? Dr. King did the surgery to repair my ruptured umbilicus where I had frequent bleeding through my naval along with pain in Oct 2017. Prior to surgery he ordered a CT scan so that he could see anything that might be going on inside so that there were no surprises in surgery. 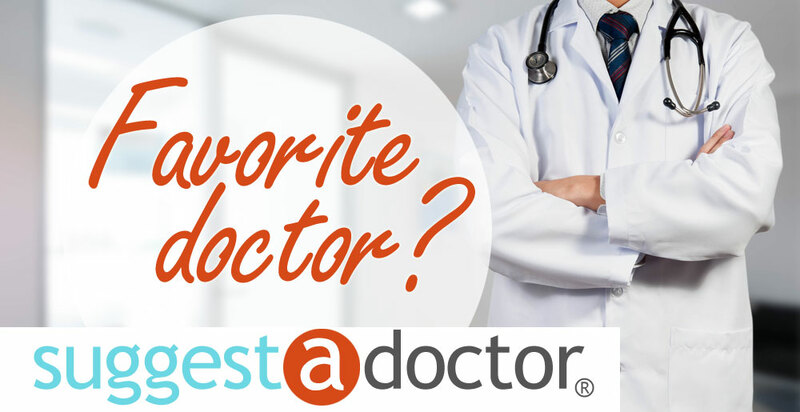 He's a highly skilled surgeon, cheerful, comforting, friendly, and trustworthy. At 3 weeks post-op I was cleared to resume life with no issues. If I need any kind of surgery that's up his alley, he is who I will go to. I highly recommend him to anyone. Also, many nurses in the same hospital that I had mentioned Dr King as having done my surgery, all said how awesome he was, they just loved him, and if they ever needed surgery they wanted him to do it! Is this Review about Donald Gordon KING helpful to you? Is this Review about David Byron ENSLEY helpful to you? Dr. Bashour listened to my concerns and took my desires into consideration for treatment. He answered all my questions using uncomplicated explanations and vernacular. He made himself and his staff available to answer any questions that I had in between appointments. I called twice with questions and always got a prompt response. He is pleasant to converse with and has balanced personable and professional approaches. Is this Review about Fadi S BASHOUR helpful to you? Dr. Beights is patient, kind, and courteous. Very thorough. Super nice guy. I recommend him to everyone. Dr Kurian was recommended by a friend who had also had to have a hysterectomy. I am always nervous with Drs anway, but she had me completely at ease. Her personality is outgoing. She listened to my concerns and explained things in a manner easy for me to understand without making me feel stupid. She even called me the night before my surgery to answer any last minute concerns. Even at my first post op, she showed her concern for my healing process...knowing I had a very stressful situation at home. Her nurse is just as wonderful. Very friendly. Is this Review about Rachel KURIAN helpful to you?